Decision fatigue is real, and we're here to help. 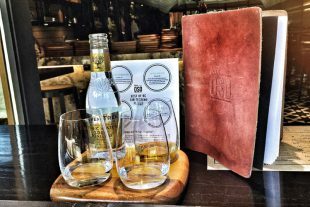 Take time out on a Whistler patio with a flight and sample some of the best wine, beer, gin and chocolate (you heard us) from Whistler and British Columbia. 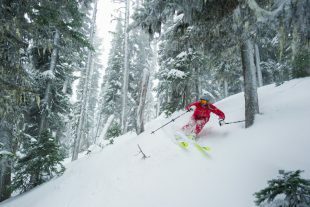 Switch the work week for the Whistler week and reconnect with what's important. 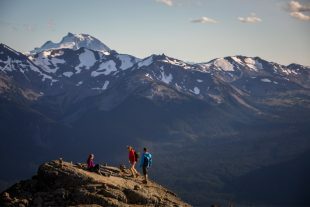 Summer weekdays are the ideal time to discover the Whistler you don't know. Here at the insider, we think friends on a pow day are essential. Here's our favourite four people to have along when the snow is deep. 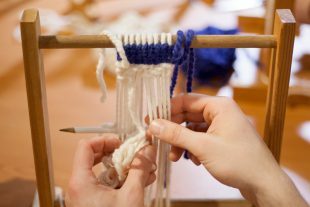 Weaving and drum-making workshops are more than creative exercises – they are a way to connect with First Nations culture in an intimate setting, with plenty of time for questions. Can you come to a ski resort and not ski or snowboard? You betcha. 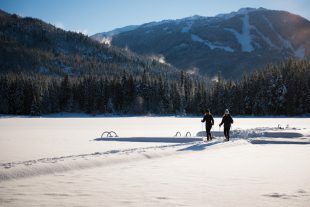 Here's an insider's guide to Whistler for non-skiers (and recovery days). 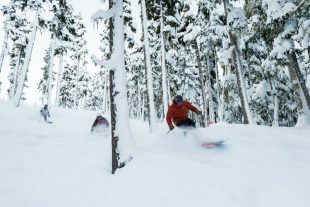 From a local living room to a multi-day celebration of the written word that covers reading, writing and the secrets of pitching and getting published - Whistler's Writers Festival is a home-grown success. The Insider visits the Squamish Lil'wat Cultural Centre to learn about the latest exhibition, Where are the Children? Healing the Legacy of Residential Schools from junior curator, Alison Pascal. 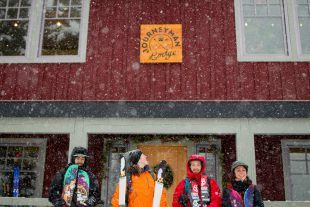 The waiting is the hardest part so here are ten ways to help pass those autumn days and get pumped for ski and snowboard season. Alpenglow is an ephemeral moment of mountain magic that needs to be seen to be fully appreciated. In this Insider exclusive two long-time Whistler photographers talk about what makes those rich moments of mountain light so special, and what it's like to photograph them.